Following up on yesterday. 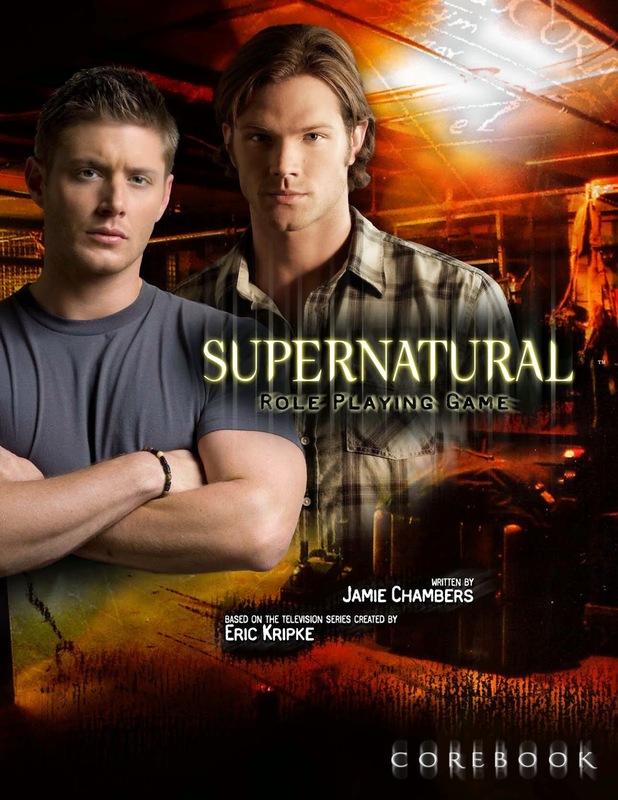 I wish I had kept my copy of the Supernatural RPG. I lost track of watching the show and I was not playing the game at the time so I sold my core book. Of course I almost immediately regretted it and picked up the PDF. But I would like to have a copy of this book. Actually I would like one that is updated to the latest seasons. The other game I wished I owned is one I wished existed and I wish I could write. I personally think it would be a blast.